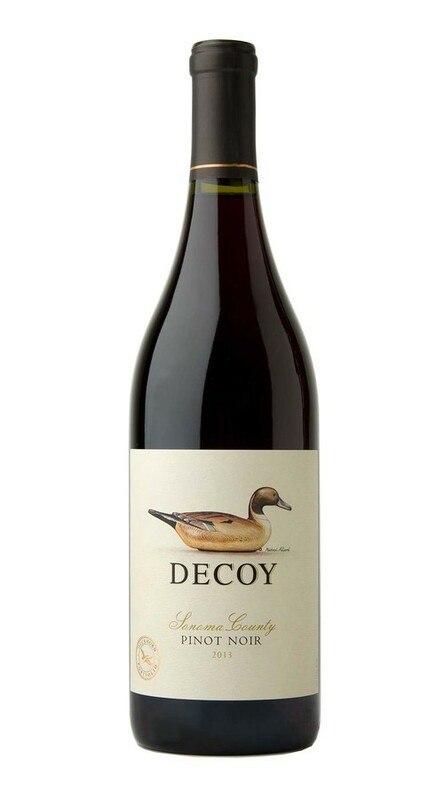 This vibrant and enticing Pinot Noir offers lovely aromas of fresh-picked strawberry, Bing cherry and blueberry with subtle hints of mushroom, lavender, sage and white pepper. On the palate, perfectly balanced acidity and well-integrated French oak underscore the bright fruit flavors to create an elegantly structured wine. My absolute favorite when it comes to red wines. pretty gosh darn good. subtle, palatable upon open, as the bottle aerates, the nitrates settle opening up a delightful mildly dry, sweet, fruity, wine that seemingly saturates a dry sponge of gratification.